Want To Experience a Blissful Fortune? Go to Dubai! In this blog, you will come across 6 undeniable reasons to go to Dubai and experience the bliss of luxury! 1. Experience a lavish stay in the world’s 4th largest & the most luxurious hotel- The Burj Al Arab. 2. Not enough? Then you have the option to book a stay in the world’s tallest building- the Burj Khalifa. The best part is that it is only a jump-and-stairs away from The Burj Al Arab. 3. 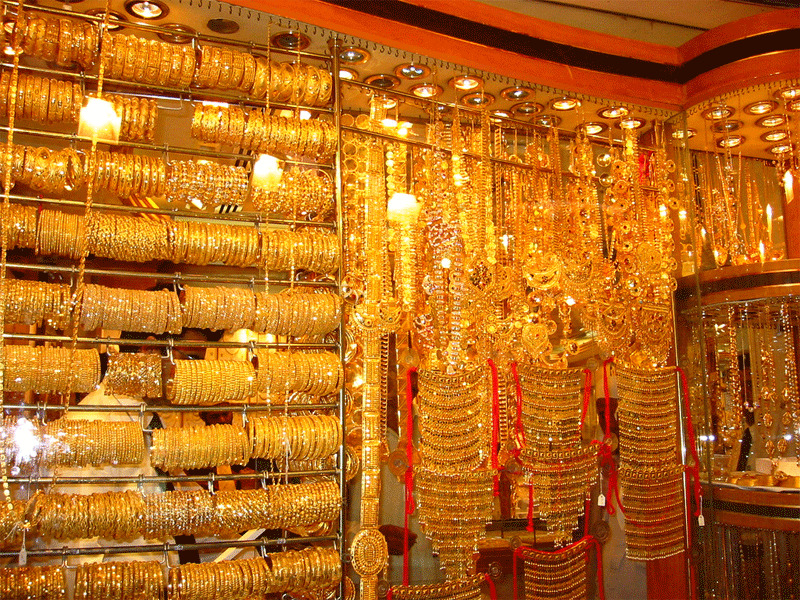 You cannot miss visiting the Gold Souk. It is the market notorious for gold sold at reasonable costs. (There’s lots of it!). 4. You may have travelled to many islands. However, nothing matches with the delight gained from frond-hopping the luxury manmade island- Palm Island. 5. Going to the mall. Well, it isn’t funny. Because there will be malls comprising of indoor ice rinks, giant aquarium and exquisite fountain displays! 6. Is there anything better than relaxing on the most gorgeous beaches in Dubai leaving behind all your worries? If you’re going to Dubai you got to experience the romantic Dhow Dinner Cruise. At Dubai City Tour, you will get a 50% Off!